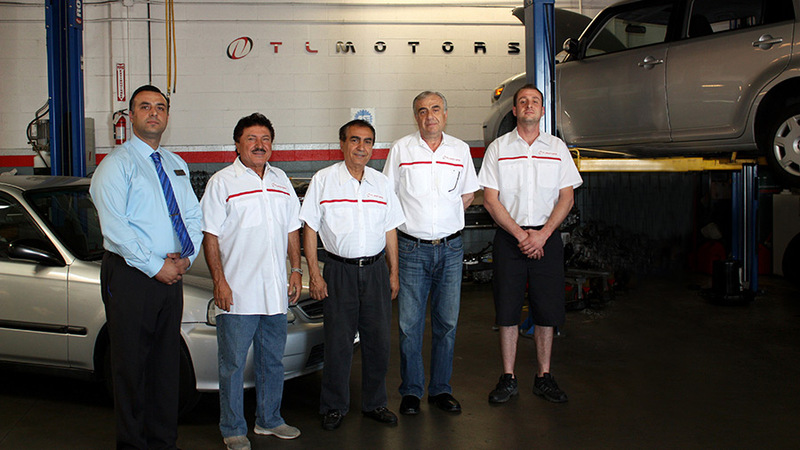 About Us | TL Motors Inc.
TL Motors has been bringing quality Auto Repair to the San Gabriel Valley Since 1993 and is a family-owned, independent company. Our connection to the San Gabriel Valley community is reflected in our approach to customer care: we provide honest assessments of our customers’ car problems, and we work with you to find the most affordable, effective solution. Our experienced staff will do everything possible to work within your budget, and they will never sell you anything you don’t need. Our customers know they can rely on our high quality workmanship and straight forward dealing.